“Reigns: Game of Thrones” is a strategy game that lets players rule Westeros from the Iron Throne with one of nine rulers. Much like the show, the ruler’s decision making is constantly put to the test, and mismanaging the kingdom could lead to death, or worse. With nearly 30 different endings, the game offers some fun ideas on where the series might be headed in its final season. The final season of “Game of Thrones” isn’t due out until next year, so I’ve decided to bide my time by playing “Reigns: Game of Thrones.” Devolver Digital’s strategy game for smartphones and PC is a great match for the witty dialogue and political intrigue of “Game of Thrones” television series and it rewards dedicated fans for their knowledge of the show. ‘Reign Game of Thrones’/Devolver DigitalThe nine rulers of ‘Reigns: Game of Thrones.’ Can you recognise all of them? 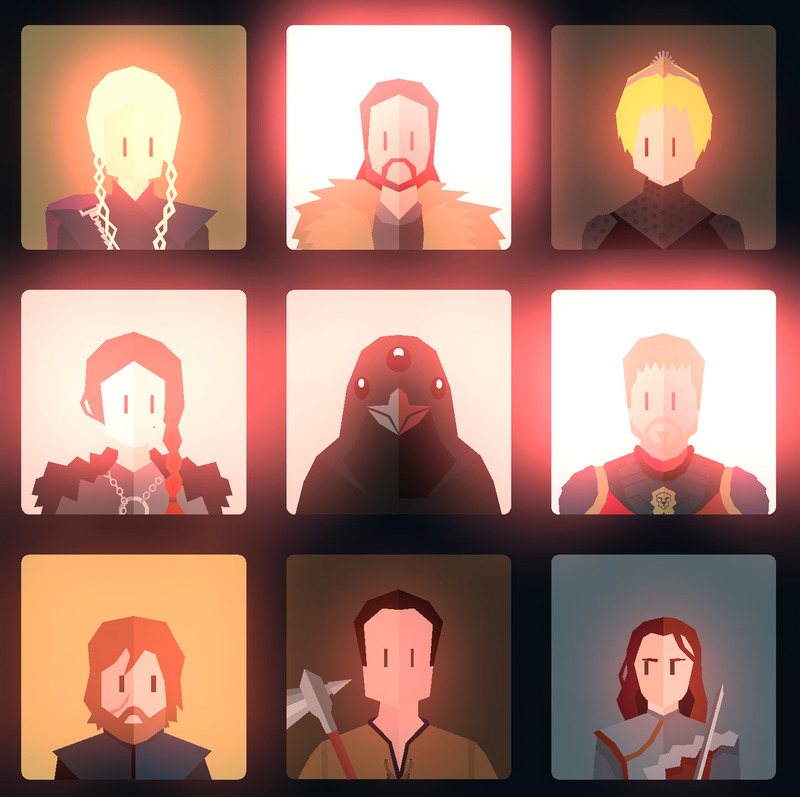 “Reigns” lets you select one of nine leaders from the series to rule the Iron Throne for as long as you can. Whether your chose Jon Snow, Cersei Lannister, or a another ruler, the king or queen is faced with nonstop decisions that impact four factors in the kingdom: military power, faith in religion, national wealth, and the people’s morale. Decisions are made with a simple swap to the left or the right, but as the game goes on, consequences can quickly become dire. If the leader dies their reign ends, and you’ll need to choose a new leader to start from the beginning. In order to be successful the leader must balance all four factors; letting any one factor run empty or grow unchecked for too long will lead to the ruler being assassinated, or worse. ‘Reigns Game of Thrones’/Devolver DigitalSome decisions are easier to make than others. 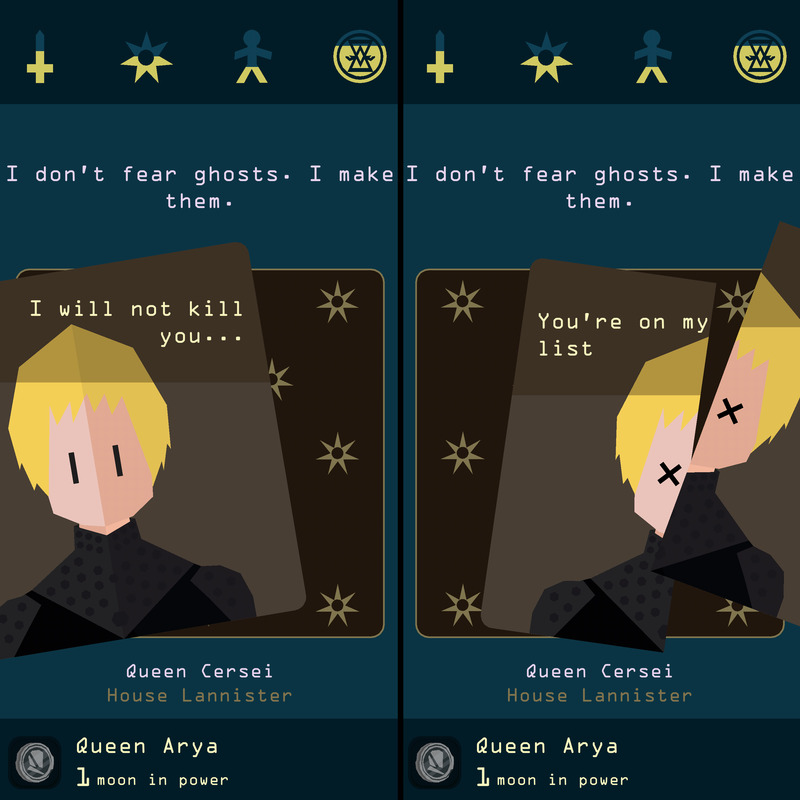 While playing “Reigns: Game of Thrones” doesn’t require any prior knowledge of the series, those who aren’t fully caught up with the world of Westeros should be ready for major spoilers. The game is set after the most recent season of “Game of Thrones” and is filled with references to major and minor events from the show thus far. Each ruler has their own perks to reflect their personality on the show, and playing to their strengths can unlock secrets and special abilities. While the game takes some liberties to place the different rulers on the Iron Throne, the storylines and dialogue from the game provides some fun ideas on where the series might be headed during its upcoming final season. ‘Reigns: Game of Thrones’/Devolver DigitalMy reign was tragically cut short by a diseased blanket. Every playthrough of “Reigns” offers a different experience, even when you pick the same ruler. Each time you start over the order of events will shift ever so slightly; changing your responses will open new paths in the story and reveal familiar characters. “Reigns” has 29 different endings for its nine rulers, ranging from gruesome deaths to total triumphs. There are another 49 “royal deeds” to accomplish during the course of the story, adding extra goals to every playthrough. 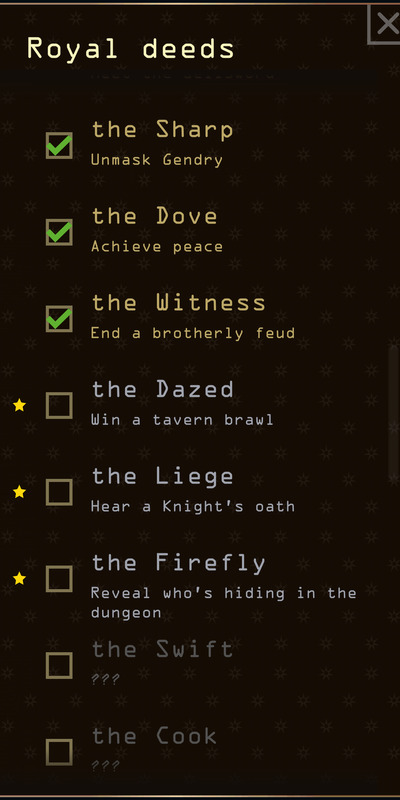 ‘Reign: Game of Thrones’/Devolver DigitalA few royal deeds that can be completed during your rule. “Reign: Game of Thrones” came out for iOS, Android and PC on October 18 and is the third game in the “Reigns” series. The first game “Reigns,” and the follow-up “Reigns: Your Majesty” feature the same style of gameplay without the extra “Game of Thrones” flavour.